We have wonderful news from Latvia! 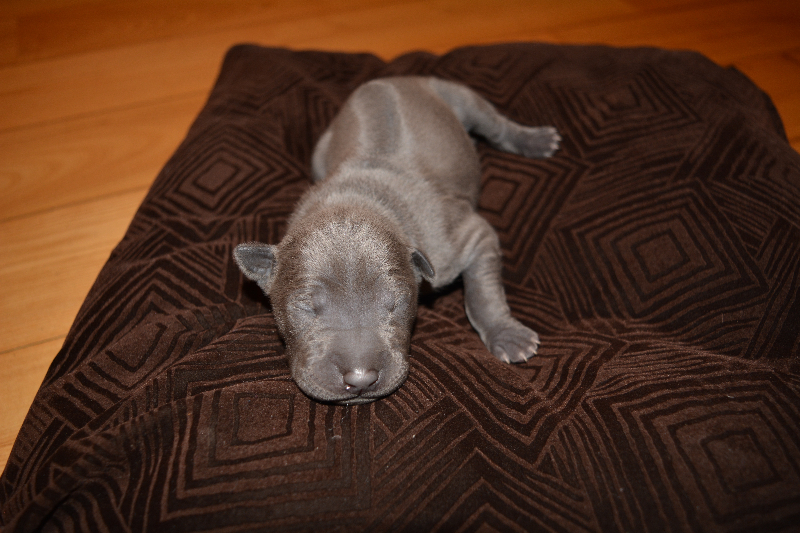 From our Hiro and Tuay Foo of Noppakao were born blue litter. Puppies were born in the middle of sunny January. There 4 females and 2 males.All are beautiful solid blue colour. We congratulate the breeder and wish our pups great health and beauty! Soon they open their eyes and we show them to the world.